Father’s Day is upon us and you may be wondering what to get Dad this year. Sure you can go for the #1 Dad mug or tie but nothing screams “last minute” more than those gifts in particular. The best gifts are those that are going to be used on a regular basis, and those that can be used over a long period of time. Getting your dad a few tools for Father’s Day is literally a gift that keeps on giving. Here lies a list of tools every dad should have in his collection. All of which are available at HomElectrical.com. 1. 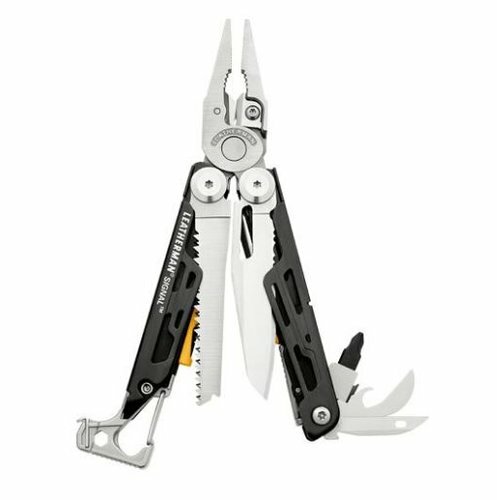 Leatherman Multi-tool: Leatherman creates multi-tools, a device with multiple tools attached to one handle, to help prepare you for spur of the moment fixes. What makes the multi-tool so beneficial is that it is not only portable but versatile. Versatility is the strength of every tool collection. 2. Claw Hammer: Ideal for driving nails into an object and removing nails from an object. The claw part of the hammer enables you to dig holes, tear down drywall, split wood, and break ice. They also make excellent measuring sticks. 3. 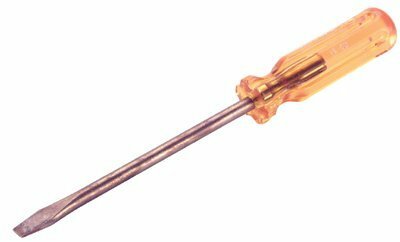 Flathead Screwdriver: Hand-operated tool for turning screws with a single-slot screw head. Outside of driving screws, the flathead screwdriver is perfect for opening cans of paint. 4. Philips-Head Screwdriver: Hand-operated tool for turning screws with an x-shaped screw head. 5. 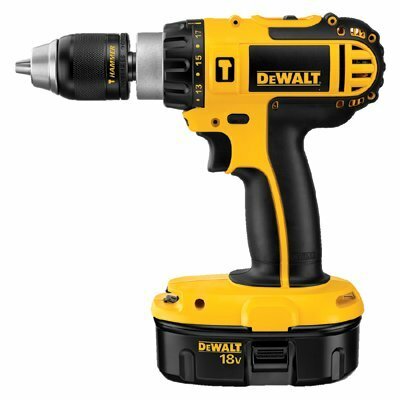 Cordless Drill: Uses replaceable drill bits for making holes in wood, plastic, metal, soil (planting), and driving screws. Other uses include: Spin art and spooling yarn. You can also transform it into an electric mixer or drill brush. 6. 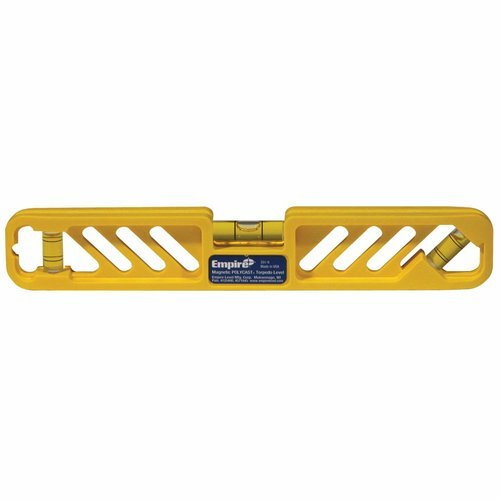 Spirit Level: Used to indicate how parallel or perpendicular a surface is to the ground. This will ensure that mounted TVs or pictures are level. 7. 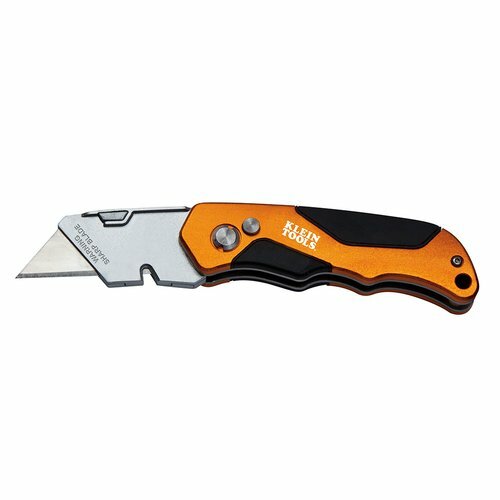 Utility Knife: Perfect for cutting drywall, trimming shingles, opening packages and sharpening pencils. The utility knife also comes in handy when you need to remove paint from a screw or quickly strip a small wire. 8. Ratchet Set (Socket Wrench): Also known as a Ratchet. It is used to tighten or loosen nuts and bolts quickly by using separable sockets of variant sizes. A Ratchet allows you to stay connected to the bolt for every turn without needing to reposition it. 9. 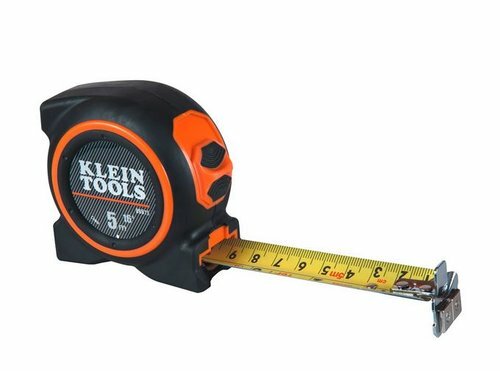 Tape Measure: Retractable ruler perfect for measuring long distances like the length of a wall for instance. Portable and convenient and usually measures in inches. 10. 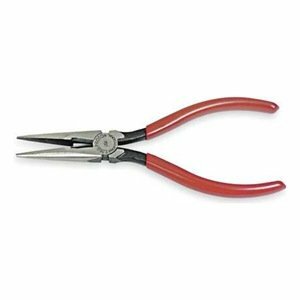 Needle-Nose Pliers: Ideal for working in cramped or small areas. 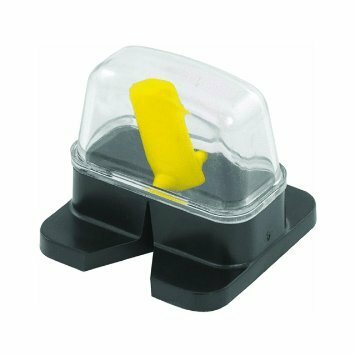 It’s perfect for assisting with gripping, bending or gripping multiple wires, picking up small screws in tight places, and safely holding small nails in place for hammering. 11. 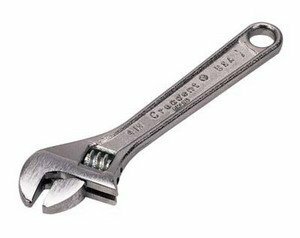 Crescent Wrench: Adjustable wrench used to grip hexagonal nuts. 12. Vise-Grip Pliers: Locking Pliers maintain a tight grip while being pulled or rotated to remove broken bolts and screws. They’re good for holding parts still, removing frozen nuts, pulling a broken zipper closed, or cracking nuts to eat. 13. Stud Finder: This is a device used to locate studs behind walls. In most cases it used to locate studs behind drywall. There are two types of stud finders; Magnetic and electric. The magnetic stud finder uses a magnet to locate the nail head used to fasten the drywall to the stud. 14. 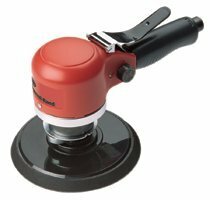 Sander: Sanders are used to smooth surfaces primarily made of wood. The three main types of electric sanders are Disk, Orbital, and Belt sanders. 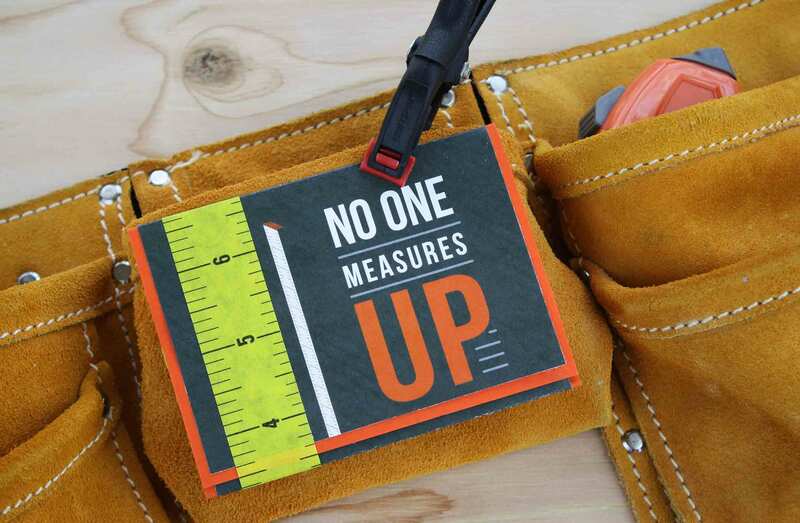 These tools are guaranteed to put a smile on your dad’s face for Father’s Day. 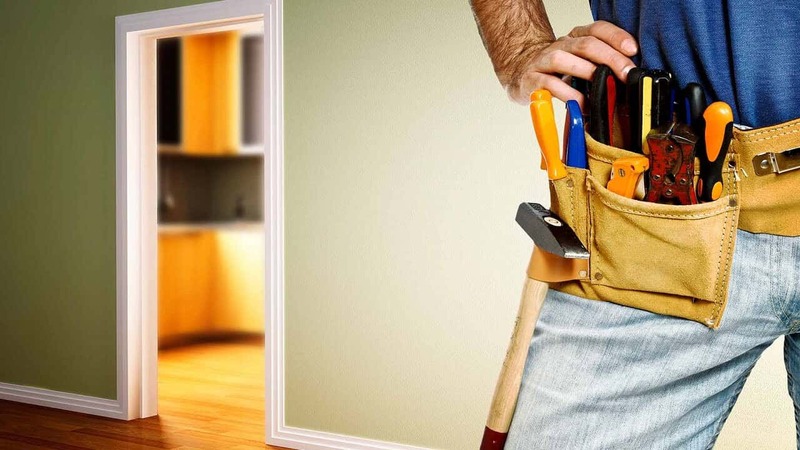 You can get your dad all of the quality tools he’ll require at HomElectrical.com.